Employee engagement combines staff satisfaction and employee well-being with the benefits to your organisation, creating a positive mutual gains relationship. 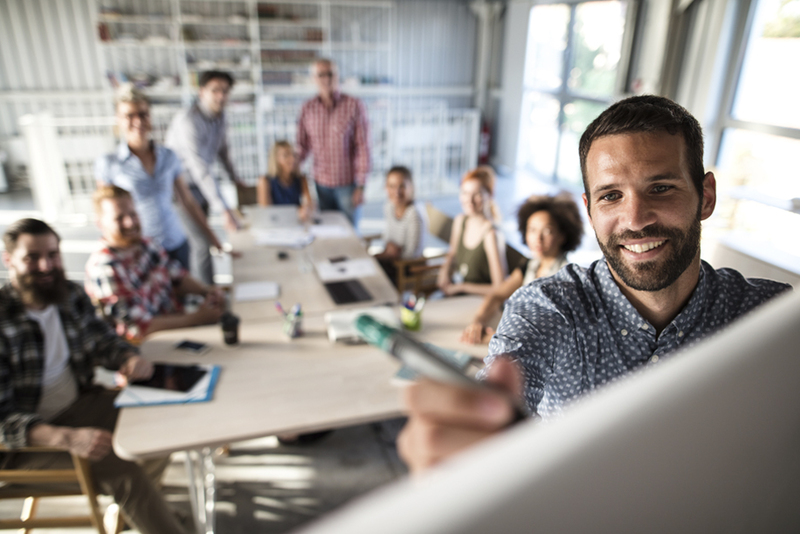 By creating a culture in which all employees feel valued, and providing a platform for their ideas and views to be listened to, employers can maintain staff loyalty and productivity. The success of your organisation is built on your people. 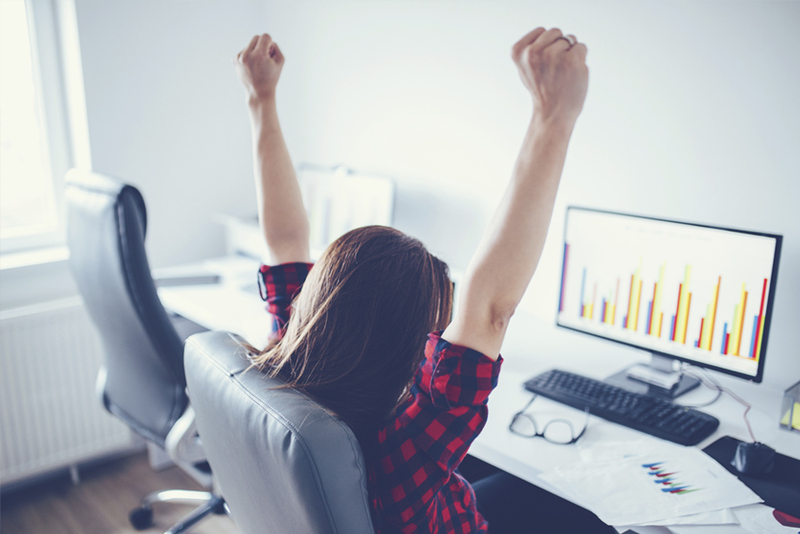 If your employees are happy and motivated, they are likely to be more productive and contribute to the growth of your business. 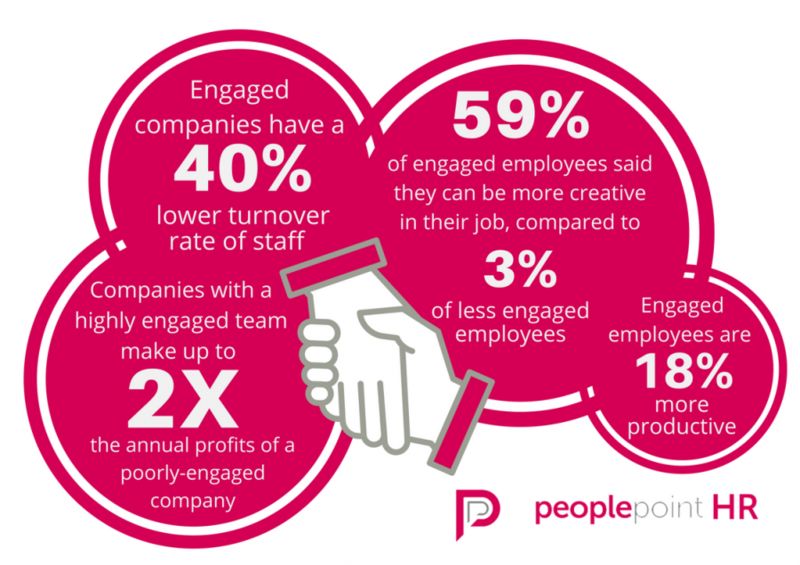 Without a suitable employee engagement strategy, you risk facing low staff morale, poor levels of motivation and high levels of absence and staff turnover. Good employment relations are built on a system of give and take between employers and employees. If you construct a company culture based on fairness and respect, where employees feel valued and their contributions are recognised, your employees are more likely to remain loyal to the company, maintain good performance and help the organisation to grow. Employee engagement initiatives can be led by HR departments but it requires action and involvement from leaders at all levels of the organisation. They support fair treatment of employees and care about employee wellbeing. Most organisations set targets and goals for the future, but good leadership is about having a vision that is good for the organisation and is meaningful to staff. Leaders should value the contributions of their staff, and continually communicate with them to highlight how they are helping to achieve the company’s aim. This gives your staff a sense of purpose, a reason for turning up to work. Organisations need managers who can relate to their staff, and prioritise the ‘soft’ management skills such as active listening, communication, and motivation. The key relationship that affects trust is the one between the line manager and the employee, so it is important that they engage their staff by empowering rather than controlling them. It is their job to offer appreciation for employees’ work, and organise the workplace efficiently so that employees feel valued, equipped and supported to do their job to the best of their ability. Line managers provide a local context for the organisation’s vision, so they can tell individuals how they fit in to the bigger picture. Your employees know first-hand what works and what doesn’t in your organisation; they see problems which you might not. That is why it is a good employee engagement strategy to give your employees a voice within your organisation. Harnessing employees’ knowledge and experience can lead to better decision making and more motivated staff. 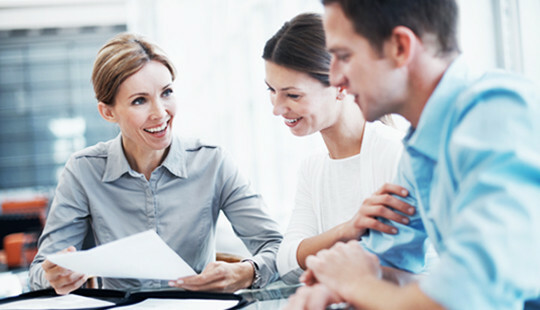 Employee voice can be expressed in many ways, holding one to one meetings, group discussions or communication with employee representatives and trade unions. Employees who trust the businesses they work in tend to demonstrate behaviours such as sharing information and working well in teams. These employees generally report higher levels of job satisfaction and are less likely to leave the organisation. An organisation based on trust is better placed to engage its people, and in turn adapt, grow and prosper. Honesty and commitment to your promises are examples of ways you can create a sense of trust and integrity within your business. Nurturing a positive company culture in which employees are listened to and understand how they contribute to the success of the organisation can reduce absenteeism, increase productivity and boost staff morale. Disengagement, however, threatens collaboration, team working and business development. When employees do not feel valued and respected, they are unlikely to use their knowledge and skills for the benefit of the organisation. Our team of employment law experts and HR specialists can provide the right level of advice and support you need to create positive relationships with your employees and introduce a long term employee engagement strategy. For bespoke advice on your employee engagement strategy call us today on 0330 555 2555.